Last year’s Cowboys playoff loss at home to the Green Bay Packers was as stunning as any in the league after how well the team played to get to 13-3 and the number one-seed in the NFC. The team this year is getting a lot of love from places like NetBet Sport, who are favoring the Cowboys in most of their early games of the 2017 campaign despite not having star running back Ezekiel Elliott who is suspended for the first six games. The team is looking to make sure that the collapse of last year’s postseason doesn’t repeat itself, and one position that they are putting a focus on in this year’s camp and now practices is that of the backup quarterback spot. 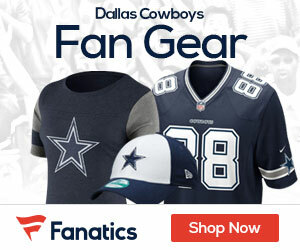 One player that is turning heads is that of rookie free agent quarterback Cooper Rush, who has been impressive and has been making plays since taking the field day one for the Cowboys. Cowboys owner Jerry Jones said he wouldn’t go as far as putting Rush in the running with Kellen Moore for the second-string job behind Dak Prescott, but that didn’t last long as Rush took some second-team reps in practice on Monday according to Clarence Hill of the Fort Worth Star-Telegram. 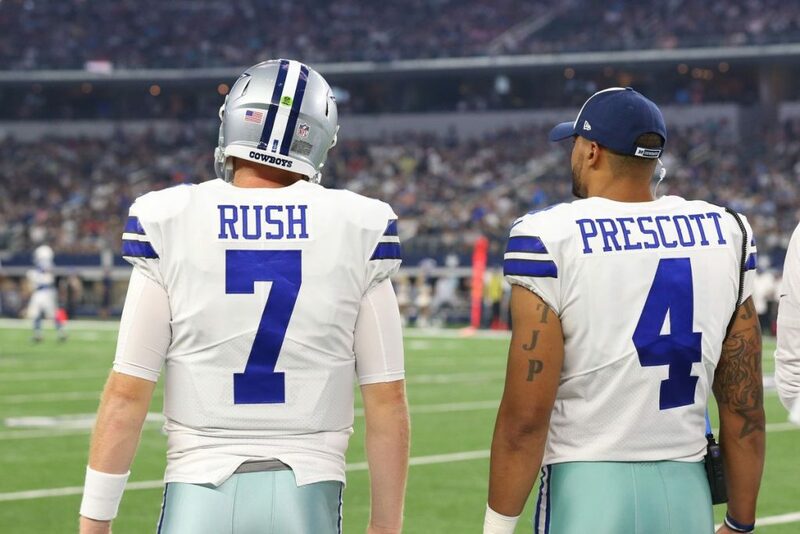 Rush earned it, playing well for the Cowboys in their preseason game on Saturday against the Colts, going 8 of 9 passing for 92 yards, two touchdowns and a 148.8 passer rating.